Do You Know That Celery Juice Can Be Used As Medicine? See!!! Celery is packed with fiber and also offers folic acid, calcium, potassium, and vitamin B and C. Celery is a favorite of many dieters because it contains so few calories and provides a number of health benefits. Keep in mind raw celery, which includes juiced celery is the healthiest way to consume the vegetable. What makes celery juice such a great addition to your diet? How to incorporate other healthy vegetables into the juice to make it more delicious? Celery contains at least eight anti-cancer compounds that help prevent cancer from spreading. One of these compounds is acetylenics, which studies have shown stops the growth of cancer cells. It also contains phonolic acids, which block the action of prostaglandins, known to increase the growth of cancer cells. Finally, celery contains coumarins, a phytonutrient known to prevent free radical damage and prevent the development of stomach and colon cancer. There is also evidence celery juice lowers cholesterol. 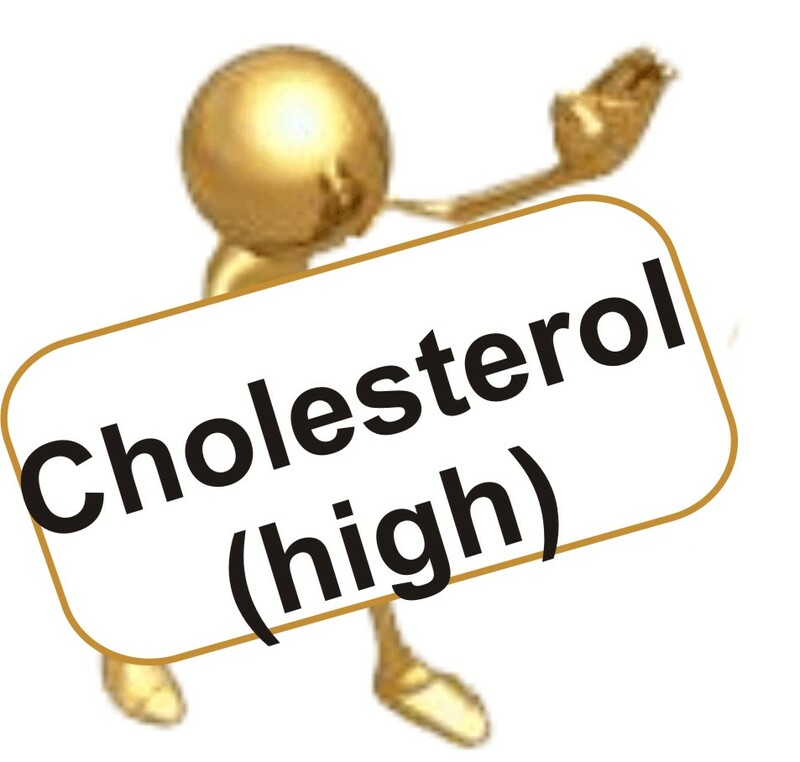 It contains butyl phthalide, which has shown evidence of reducing LDL cholesterol levels by as much as seven points. Celery also increases bile acid secretion which flushes cholesterol from the body. Celery juice contains sodium and potassium, which help regulate the fluid in the body and stimulate urine production. 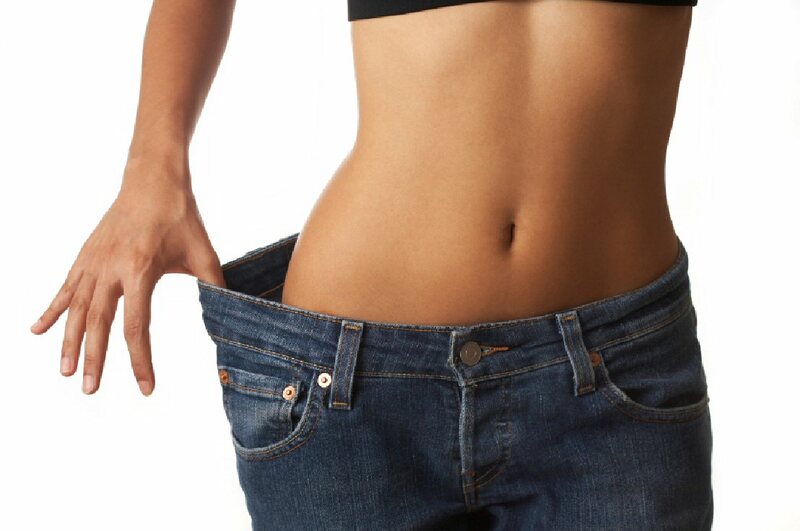 This flushes toxins from the system and promotes weight loss. Celery contains polyacetylene, which is considered one of the best defenders against inflammation. Drinking celery juice can ease symptoms associated with bronchitis, rheumatoid arthritis, osteoarthritis gout, and asthma. Celery also contains luteolin, which is a powerful phytonutrient that interferes with brain inflammation and inhibits the production TNF-alpha, which directly causes inflammation. 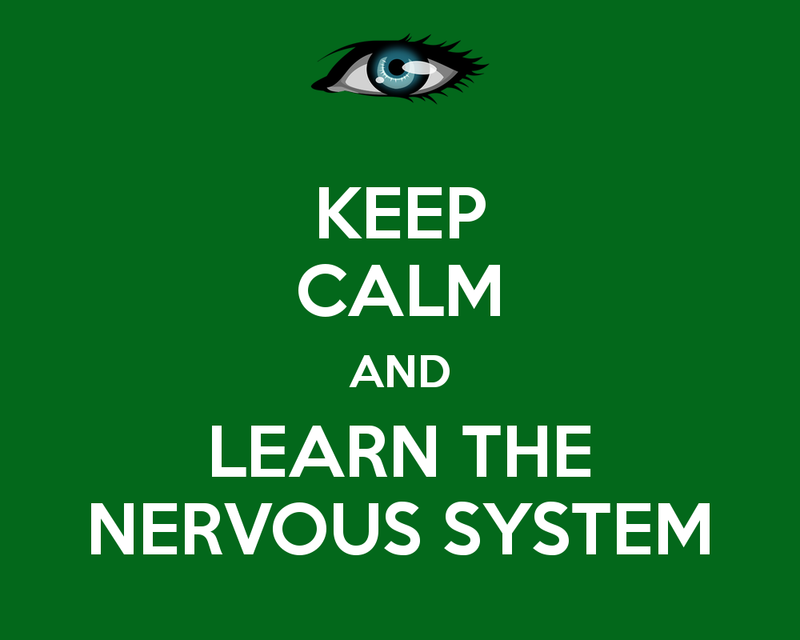 Insomniacs sometimes have issues calming their nervous systems enough to fall asleep. 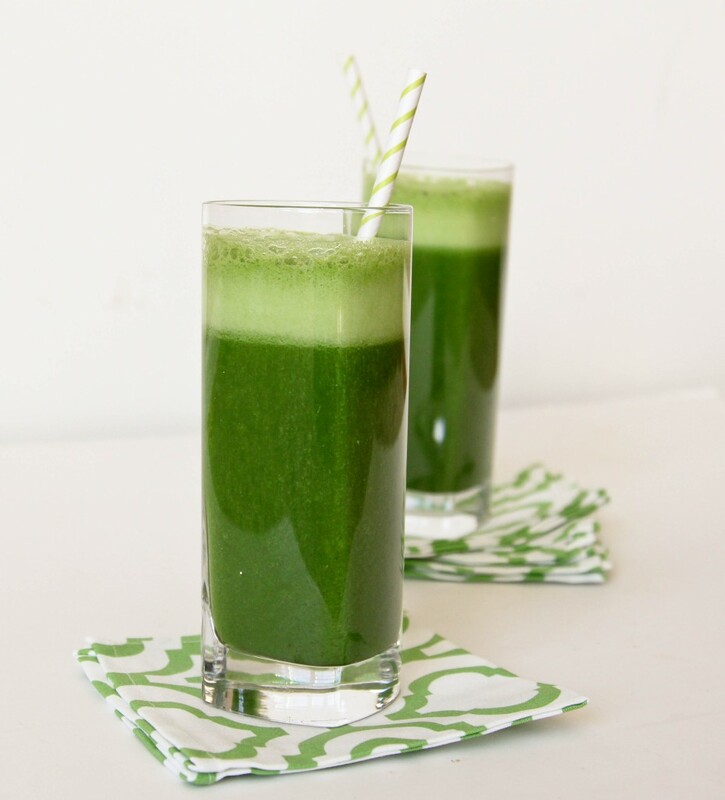 Celery juice contains minerals and essential oils that provide a calming effect. It is also contains magnesium, which is known for promoting restful sleep. Celery juice is a great weight loss food because it contains virtually no calories. It also helps curb cravings for sweets and fills you up because it is packed with water. Celery juice helps to flush toxins from the body through the urinary system, which helps to eliminate gall bladder and urinary stones. Those who are prone to stones can add celery juice to their daily menu to prevent future problems. Celery juice contains organic alkaline minerals that are known to calm the nervous system. This makes is an excellent food to add to your diet if you suffer from anxiety or any stress-related disorders. This also promotes relaxation, quality sleep, and focus. If you found this post useful then please do like and share it with your friends and family!!! Next post: 8 Amazing Health Benefits Of Pears!!! Previous post: Health Benefits Of Coriander Seeds!! !